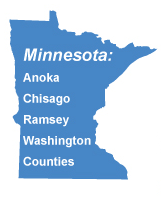 Osceola is located 40 miles northeast of the Twin Cities. 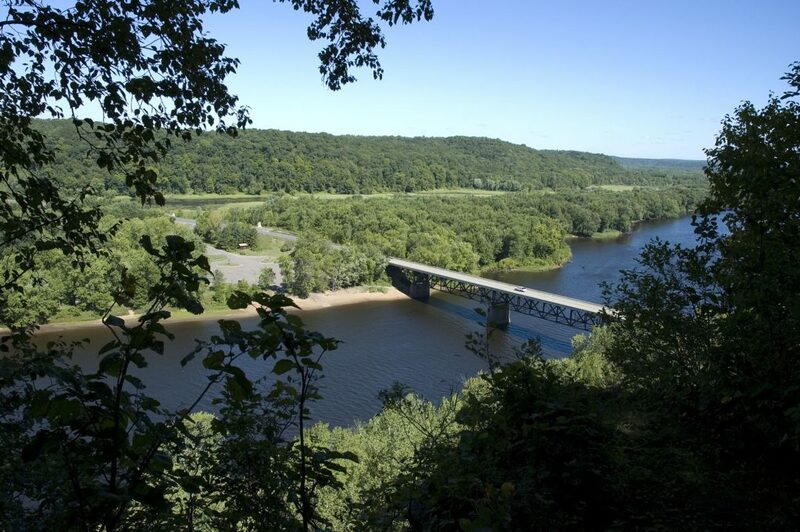 Originally settled in 1844, Osceola is located on the St. Croix National Scenic Riverway. The downtown features a collection of buildings dating from the 1880s, which contributes to Osceola’s small-town charm. Keep reading to learn more about finding the best houses for sale in Osceola WI. Not ready to buy a home? Don’t worry! There are many apartments for rent houses for lease in Osceola WI. Check our listings often for the most updated information and let us know which ones you’d like to see. Real estate in Osceola is a great investment, but being a landlord isn’t for everyone. Our property management services will handle finding and communicating with renters as well as tasks such as property upkeep and snow removal so you don’t have to. Osceola is a fantastic place for community members to live, work, and do business. The businesses and residents welcome newcomers with open arms! As of 2010, there were 2,568 people and 1,142 households residing in the village. Osceola Main Street & Chamber is a member organization that brings together businesses and individuals to work on projects that benefit the entire community. They have promoted and supported business and industry for more than twenty years. Recent job growth is positive, with jobs increasing by 1.80%. The cost of living is 2.00% lower than the U.S. average. It’s also a good time to buy a home in Osceola! Home appreciation is up 5.5% in the last 12 months. Osceola is served by the Osceola School District. Their four schools include Osceola Elementary School, Intermediate School, Middle School, and High School. The motto of Osceola High School is “World class education with a small town feel.” They just received a 84.6 on the District Report Card, is a great achievement! View details of the Report Card here. Osceola’s Public Works Department provides the highest quality of service to Village residents, property and infrastructures in an efficient, professional manner. The Department is responsible for the operation of the water and sanitary system, along with maintenance and repair of streets, public grounds and parks, storm sewers, removal of ice and snow, the collection of waste materials, animal control and forestry. Check out the Cascade Falls waterfall, located along the St. Croix River. The falls were the reason for the founding of the village! They once supported a mill and a brewery. The Franconia Sculpture Park is also a must-see. Located in nearby Taylors Falls, Wisconsin, it is free and open to the public 365 days a year. Explore the Osceola & St Croix Valley Railway and take a train ride along the river. 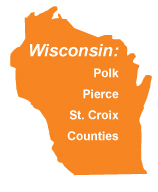 Osceola is located in Polk County Wisconsin. Polk County has had some notable residents! Arnold Franz Brasz was a prominent painter, sculptor, and printmaker was born in Polk County on July 19, 1888. George A. Nelson was a 1936 candidate for Vice President of the United States of the Socialist Party of America. He was born in rural Polk County and was a dairy farmer there.